Established thirty-five years ago, the successful family-run company was looking for a complete marketing overhaul, including a new name, a redesigned website and identity, with a social media, PR and marketing campaign to promote the change. 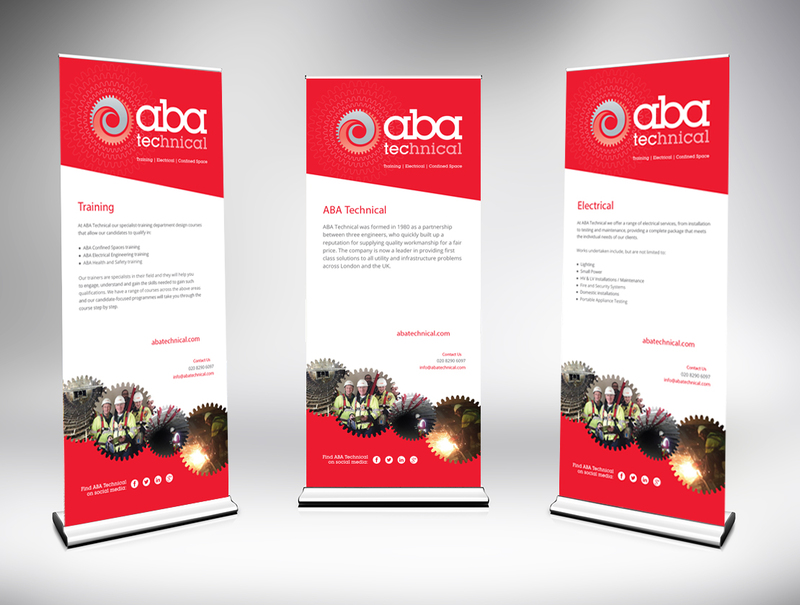 The goal was to present a new and improved ABA, whilst retaining the honesty and expertise that its become known for. 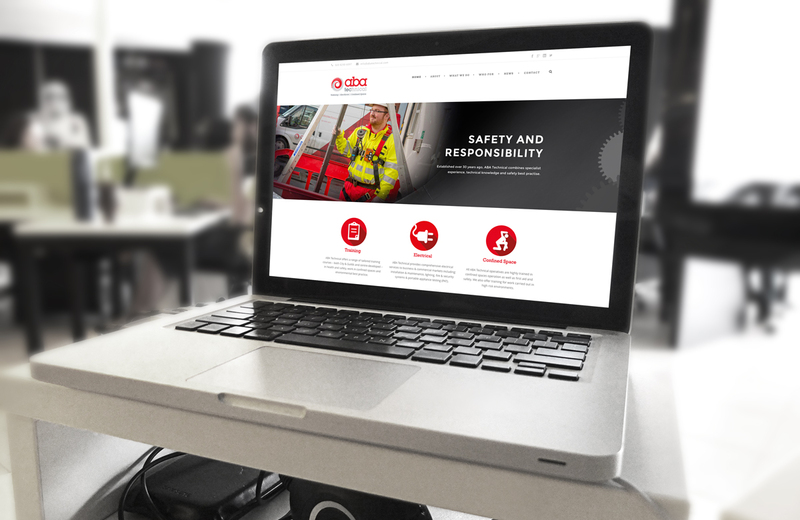 With health and safety at the core of everything they do, looking to the future and staying ahead of the curve is vital for ABA and the website and branding needed to reflect that. 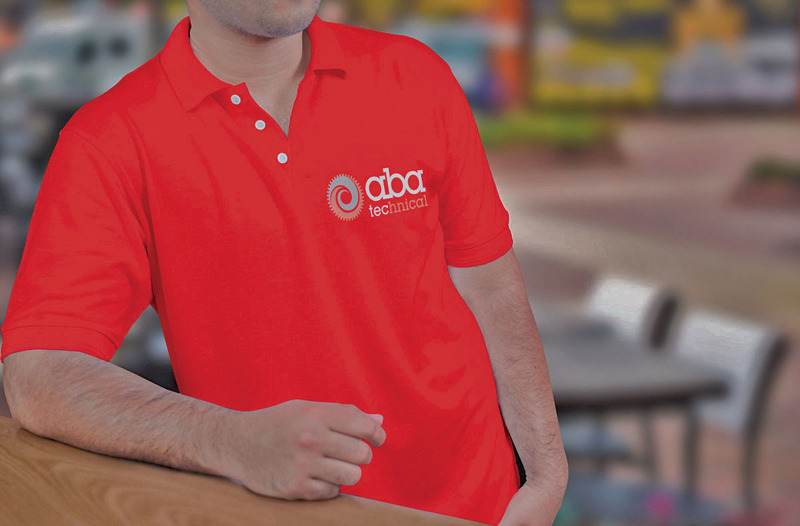 Taking inspiration from our confined space expertise, the new ABA Technical logo features cogs interweaving into a spiralling tunnel. 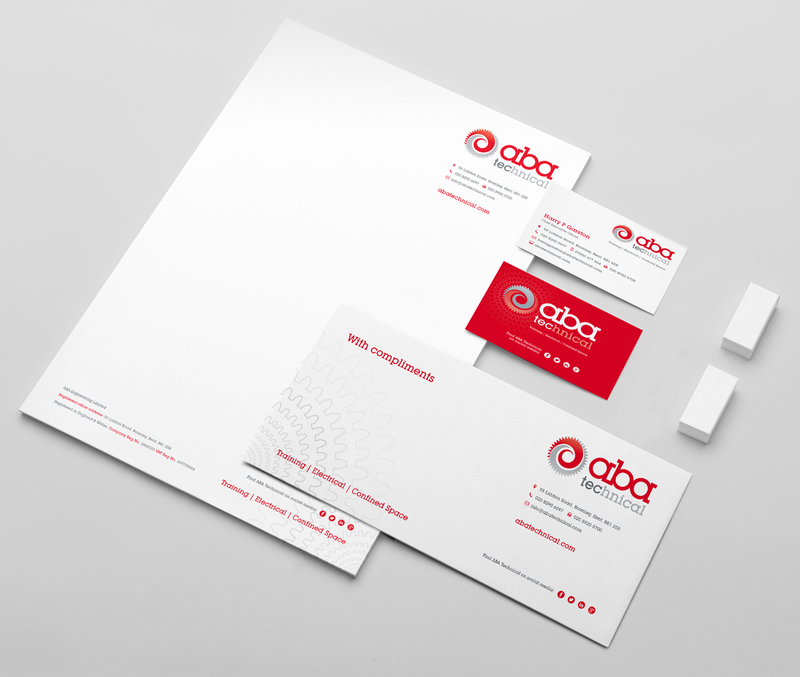 We kept the signature shade of red and combined it with grey, silver and white for a modern look and feel. 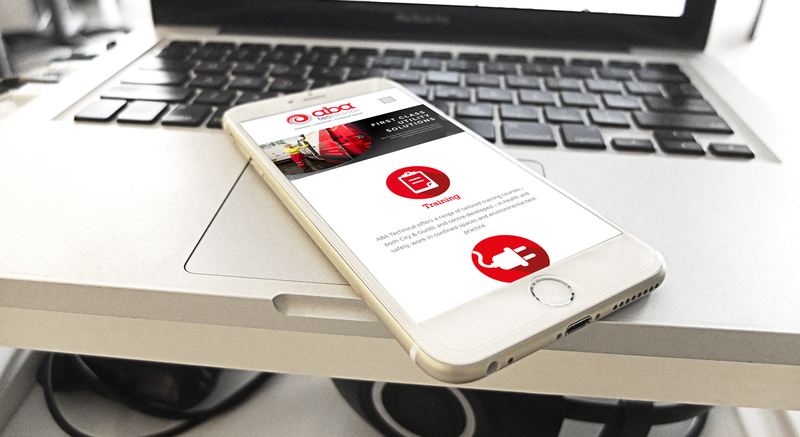 Continuing this aesthetic to the website, its responsive and mobile-friendly, with a sleek and simple interface clearly displaying the core services services, from Training, Electrical and Confined Spaces to CAD drawings. Newly invigorated social media accounts proved to be an exceptionally effective tool in encouraging visibility and engagement amongst customers and stakeholders.